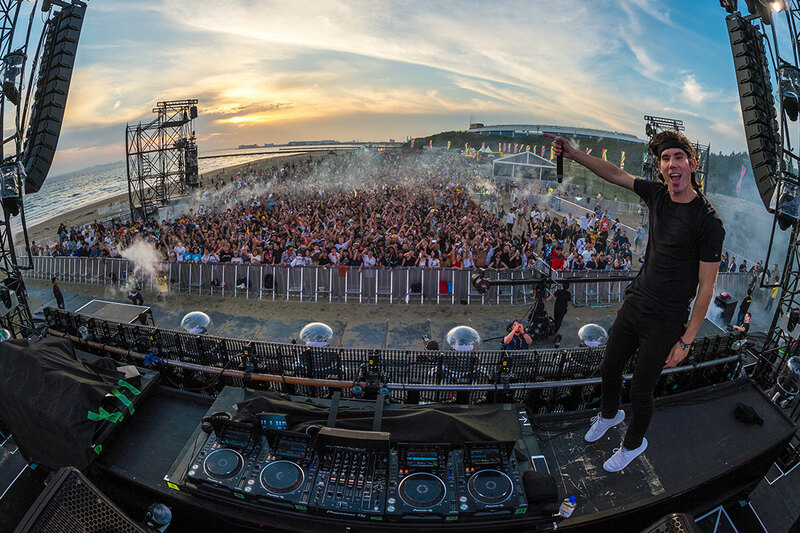 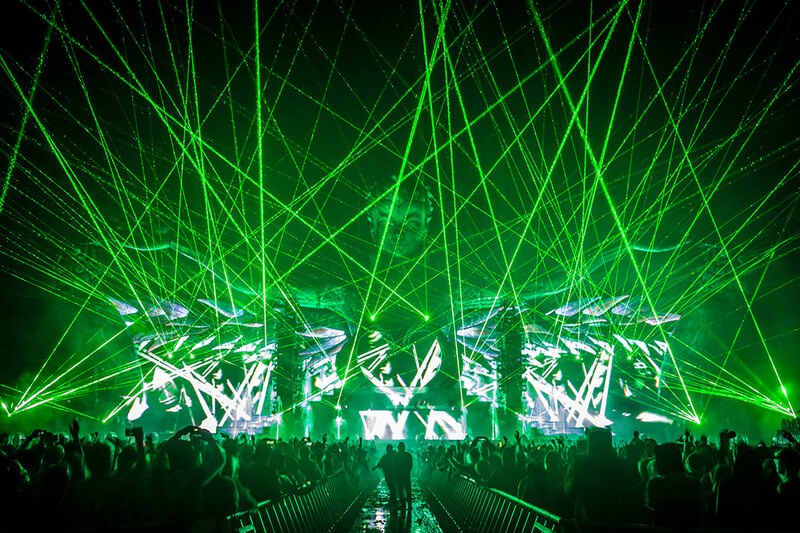 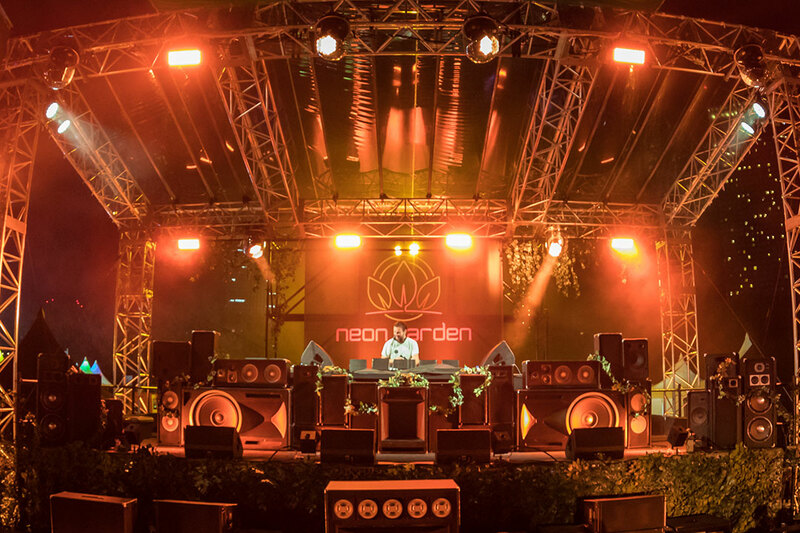 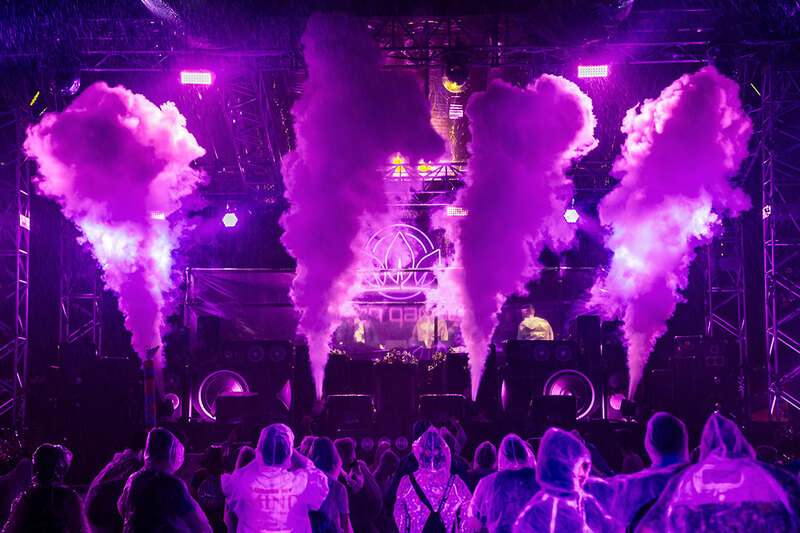 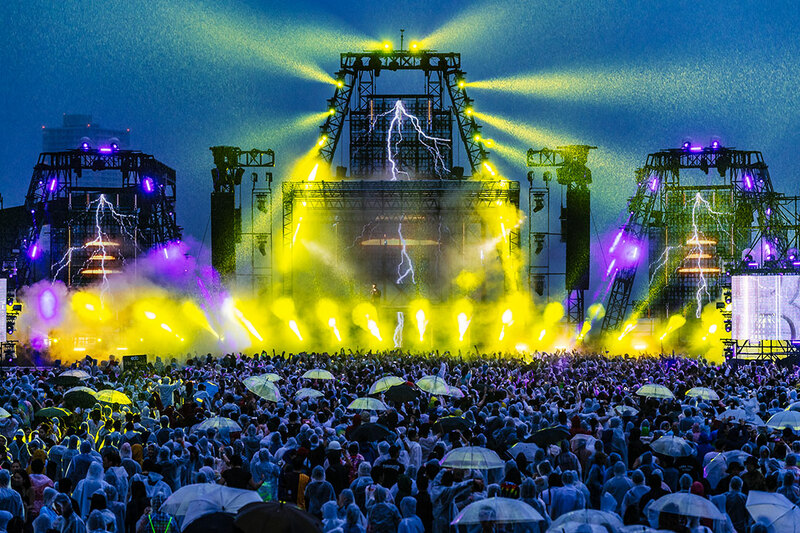 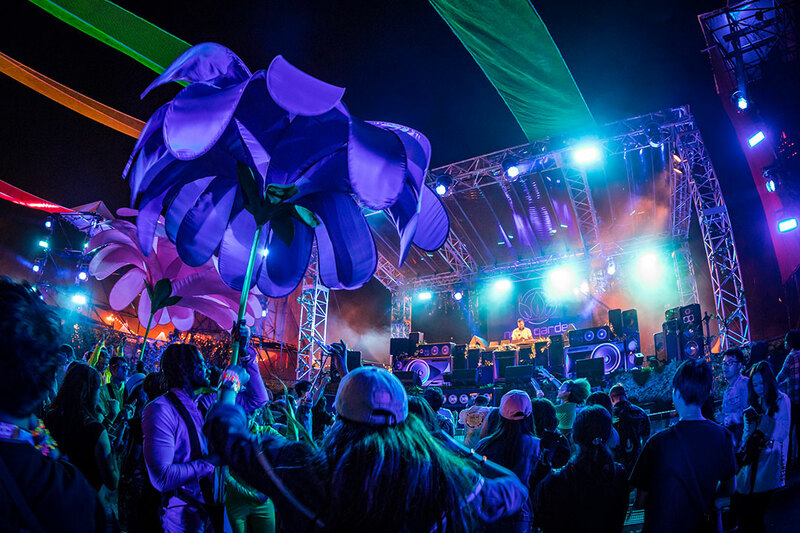 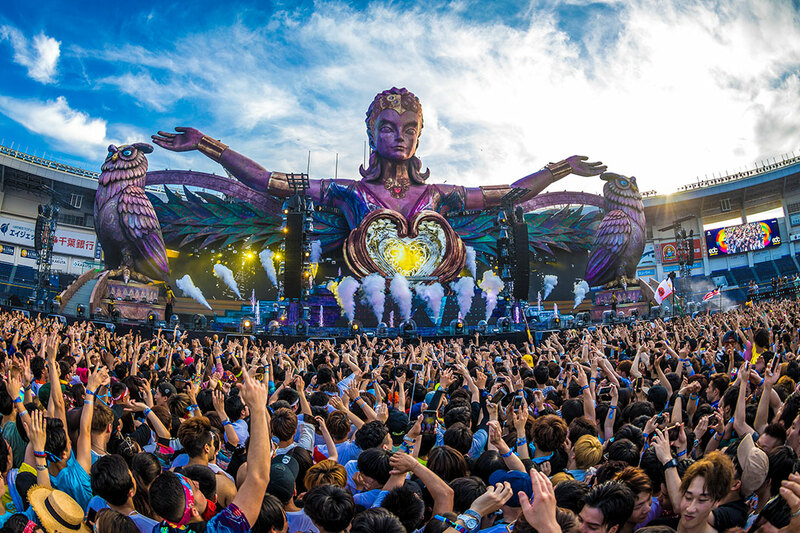 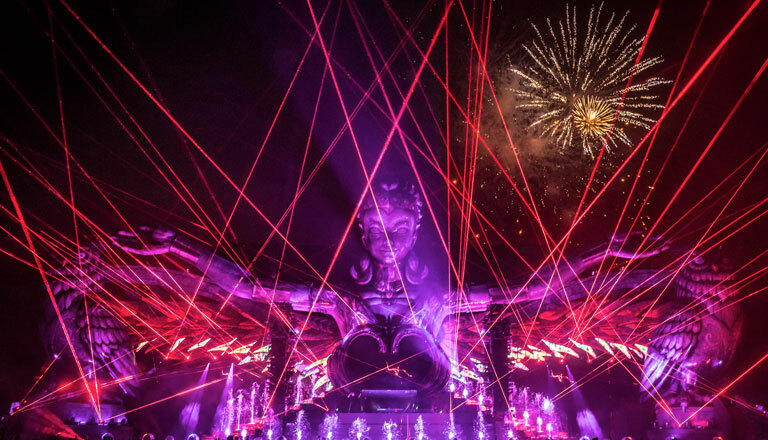 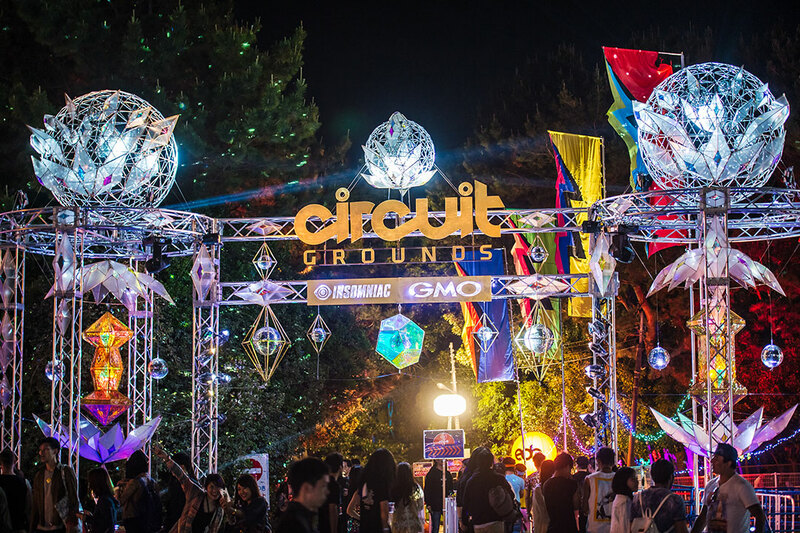 Each year, this world-class stage is brought to you on an unimaginable scale, with a newly imagined theme. 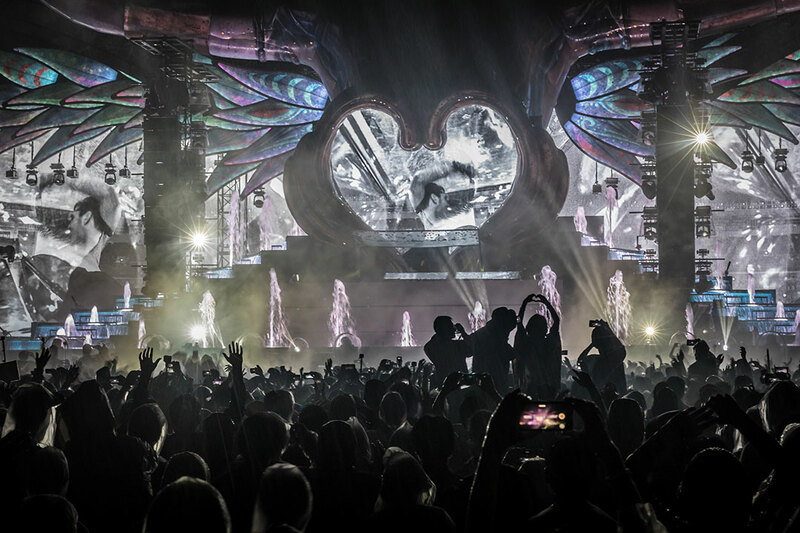 This year, we welcome kineticLOVE. 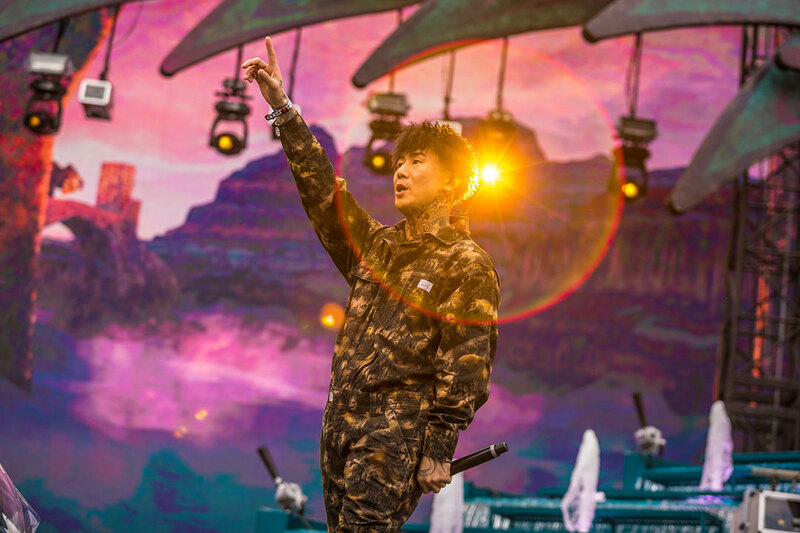 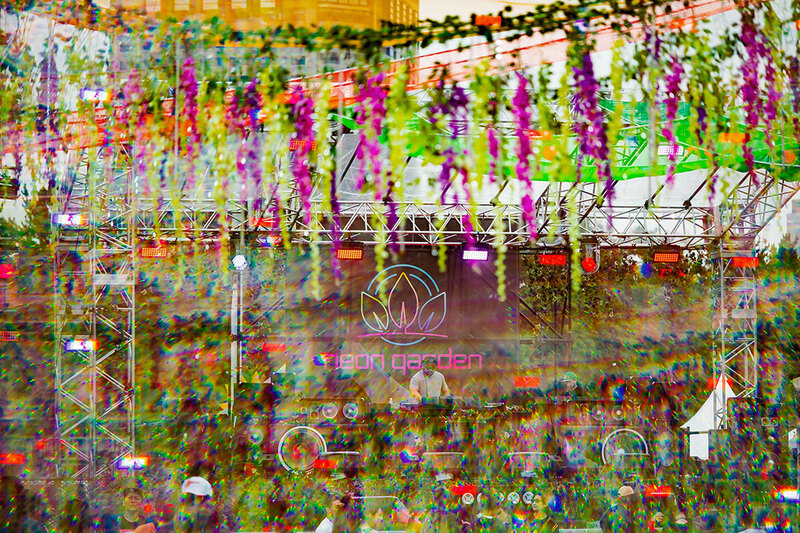 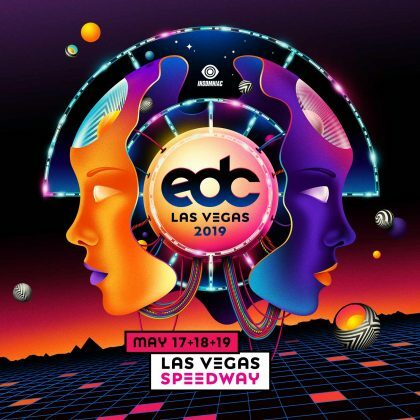 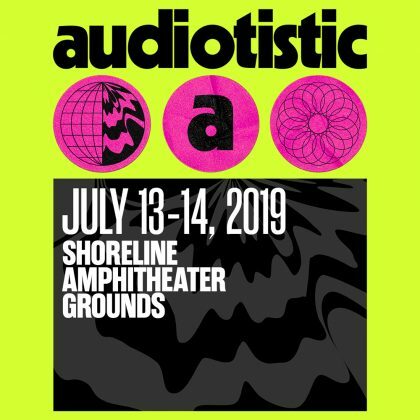 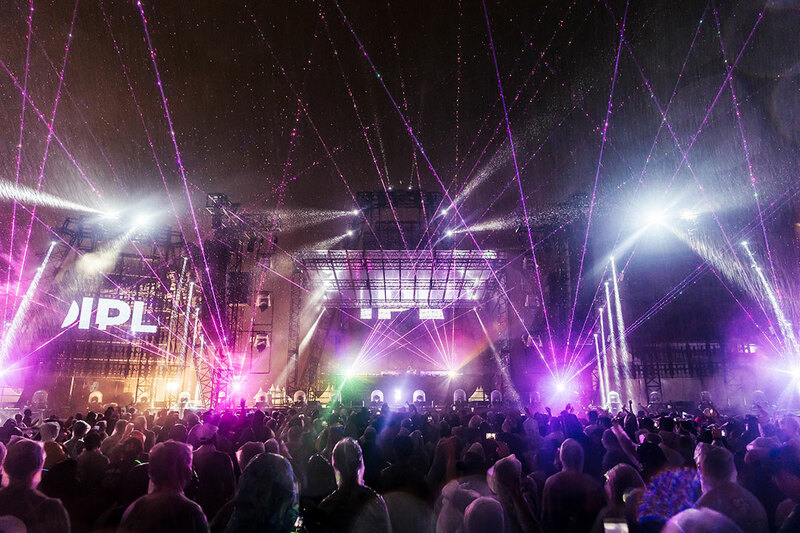 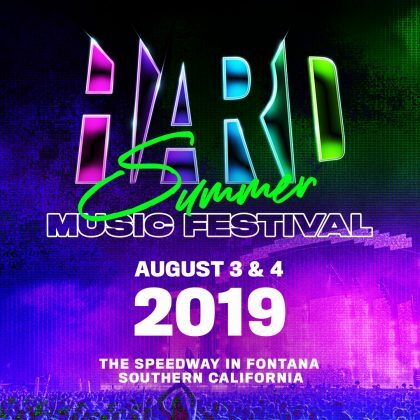 Offering a different taste from kineticFIELD, the creators of Los Angeles’ HARD Summer festival bring you a lineup centered around bass music and hip-hop. 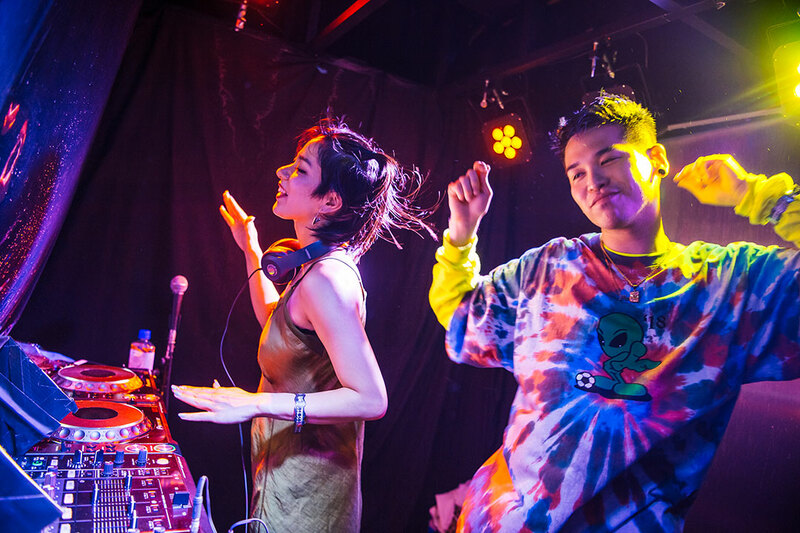 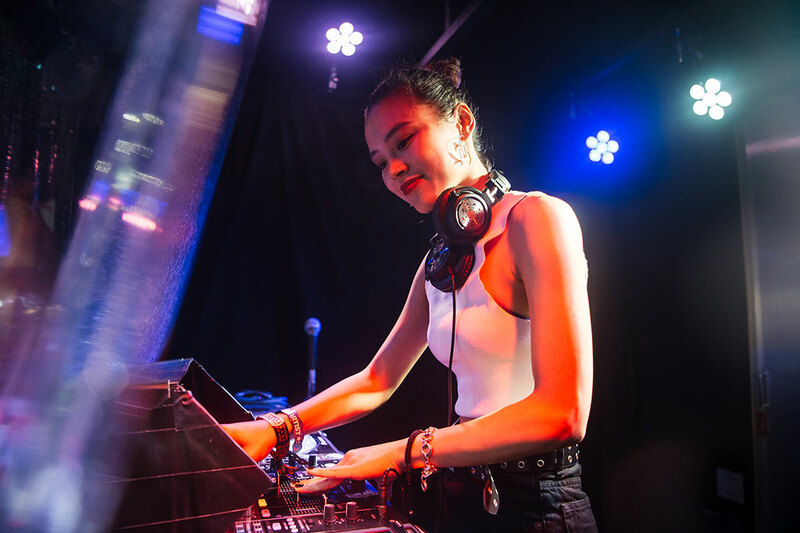 Return to the roots of dance music as Factory 93 curates underground deep house and techno sounds from Japan and beyond. 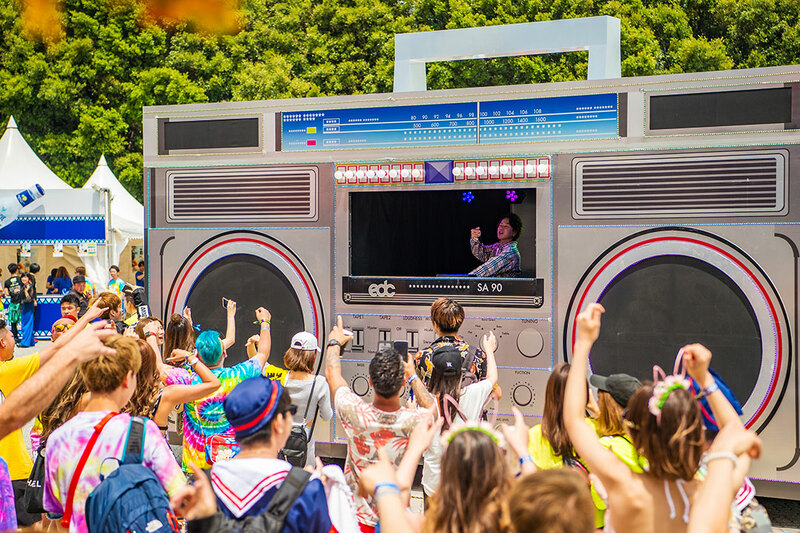 This sound system may look like a blast from the past, but the sounds are of the future. 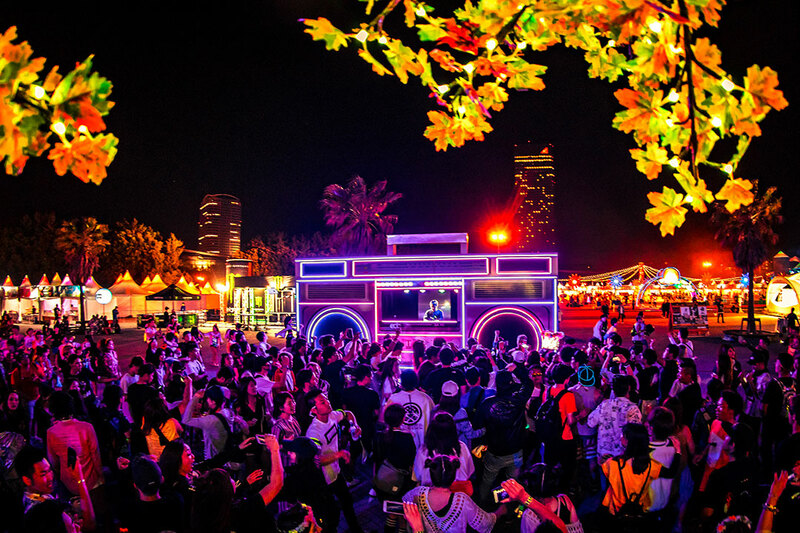 Catch this roving stage at various locations throughout the festival!